Locksmith Services London are provided by our Local Emergency Locksmiths all year round, 24 hours a day. Locksmith services London do cut keys while you wait. The shop has hundreds of key blanks at its headquarters in Sidcup. There are so many types of keys, and they’re not all for the front door. You can visit our local Locksmith services London shop for replacement keys for cupboards and other lockable furniture items, garages, safes and windows. Even if they don’t hold the particular key that you need, they will do their utmost to find an alternative for you. Local Emergency Locksmith is proud to be a supplier of Avocet locks and keys. Avocet is an independent UK company, and the police are happy to recommend Avocet as their products make it more difficult for intruders to gain access to your premises. Our Locksmith Services London provide this service, professionally and efficiently. 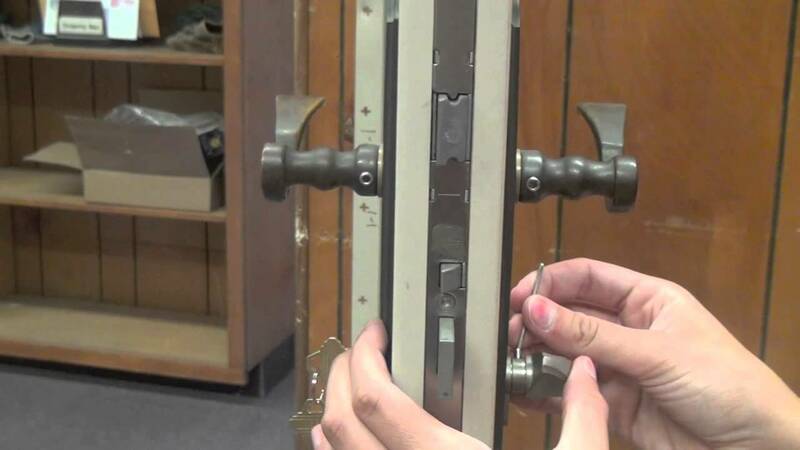 It’s not always necessary to replace a faulty lock. Call Local Emergency Locksmith for our Locksmith Services London to discuss whether a repair might be possible instead or paying for a new replacement lock. Wherever you live in the M25 area, whatever the time of day or night, Local Emergency Locksmith local locksmith will drive over to you to sort your lock emergency. Call for our Locksmith Services London mobile team today on 02036373351. Local Emergency Locksmith is the number one choice for customers whose multi-point door mechanisms need repair or replacement. Many customers with older patio doors have discovered that their door mechanisms don’t meet current insurance standards, meaning that they are not properly insured. We change these locking systems as part of our Locksmith Services London provisions. Contact Local Emergency Locksmith if you’re thinking of upgrading the security of your home or business. Mike and his team offer a comprehensive service from supply, through fitting to ongoing servicing of alarms and CCTV systems. Don’t forget one of the most simple deterrents, timer switches that make your home look occupied, even when you’re out. For more information on the Locksmith services London that our Local Emergency Locksmith provide, please call us today. Perhaps you need a professional Locksmith Services system, that will protect valuable items in your shed. Or perhaps you’ve been thinking about security lighting around the perimeter of your property to illuminate your premises at night. Local Emergency Locksmith’s well-trained specialists can advise you about the best models for your needs. Whether you’re looking for a simple safe for your home documents, a slimline safe for your laptop or a wall-mounted safe for your business, Local Emergency Locksmith can offer a comprehensive choice at a reasonable price. Call in to ask for details. Following a burglary, the first thing you need to do is to make your property secure. Local Emergency Locksmith can board your windows and doors until proper repairs can be carried out. This service is available at all times of day and night through our Locksmith Services London. Local Emergency Locksmith is pleased to be able to offer businesses a Locksmith Services system that will control and record the movements of all staff and visitors, if you have a business premises. By issuing an electronic card to each user in a building, you eliminate the need for large bunches of keys and can limit access to certain areas – including areas containing hazardous materials, for instance. Have you ever thought of installing a key safe outside your house? Thinking about adding a door chain to your front door? Looking for the right sized padlock? Need a decent torch? Local Emergency Locksmith London have a shop in Sidcup that has all these useful products and more. Just call in to browse and chat to learn more about our Locksmith Services London!